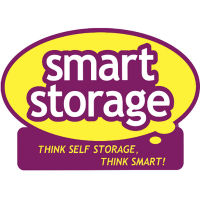 We're sorry, Smart Storage Limited does not subscribe to our reserve online service. 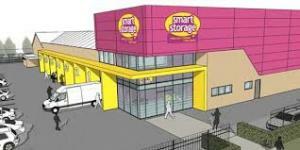 We're sorry, Smart Storage Limited does not subscribe to our email service. 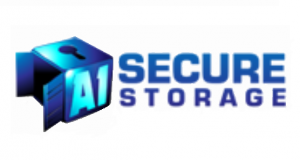 We're sorry, Smart Storage Limited does not subscribe to our weblink service. 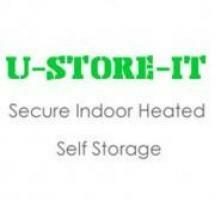 We're sorry, Smart Storage Limited does not subscribe to our SMS service. 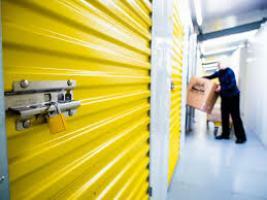 Smart Storage Broadheath (Altrincham) can be located just off Craven Road, near Atlantic Retail Park, within easy access to the A56, A560 and the M56. 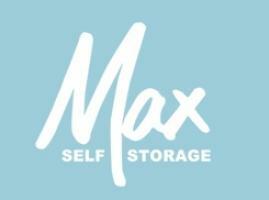 Altrincham offers several types of storage from Domestic, Commercial to Student lockers. 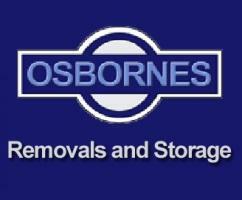 The units are clean, dry annd secure by use of alarms and CCTV. There is also onsite assisatance should you need it.